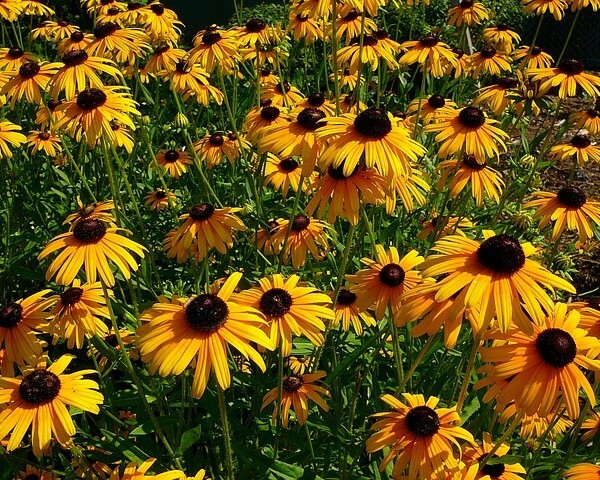 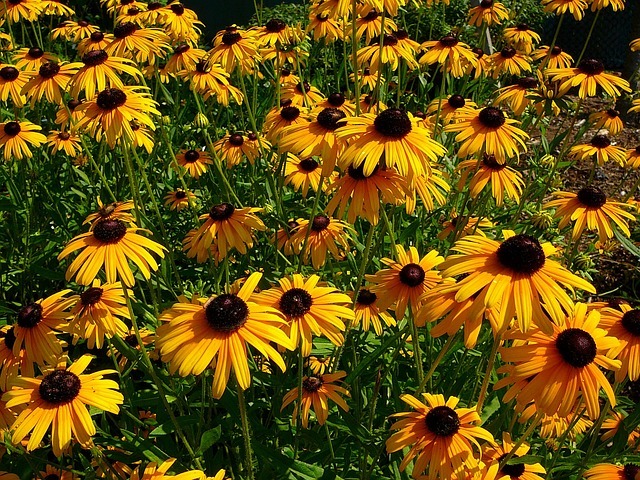 Black-eyed Susans are biennial, which means they live for two years. 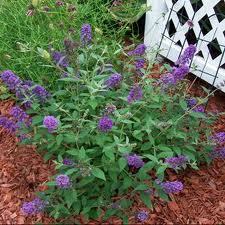 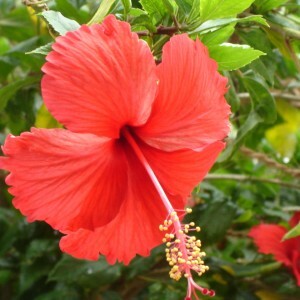 In the first year, the plant grows a rosette, which is a group of leaves growing from the center, low to the ground. 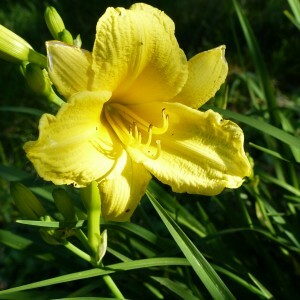 In the second year, the plant sends up flower stalks. 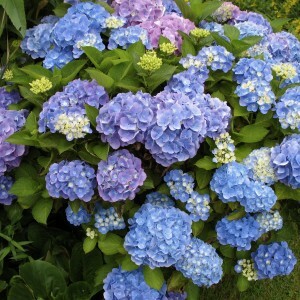 At the end of the second year, the plant dies. 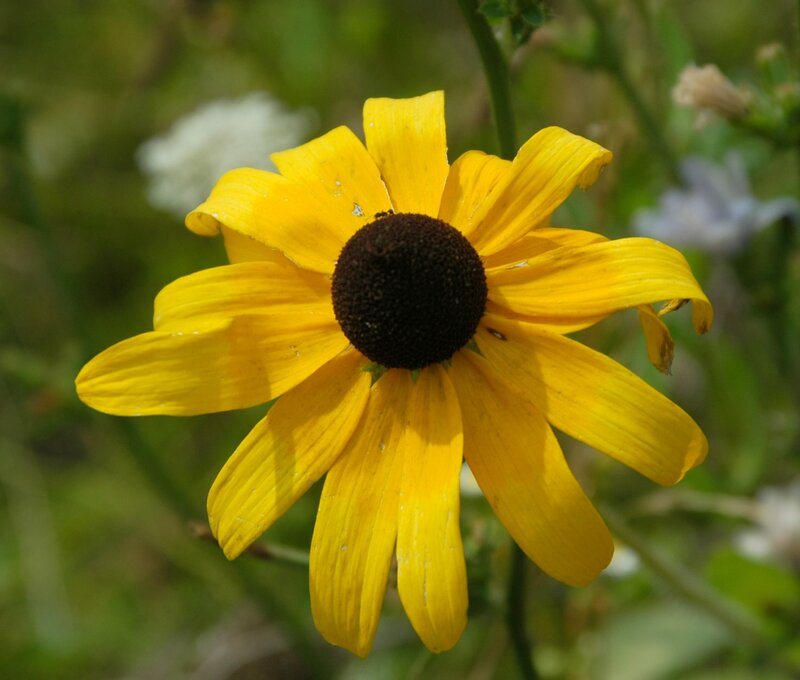 Rudbeckia hirta, commonly called black-eyed Susan, is a species of flowering plant in the family Asteraceae, native to the central United States. 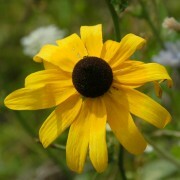 It is one of a number of plants with the common name black-eyed Susan.